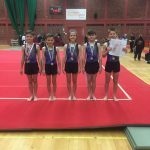 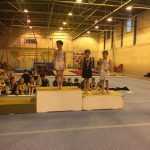 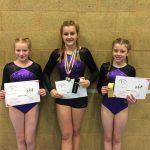 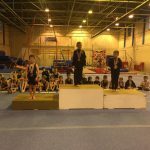 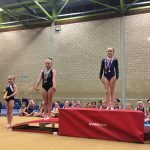 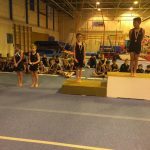 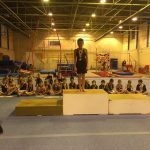 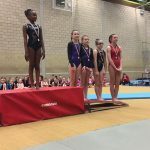 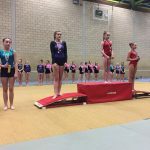 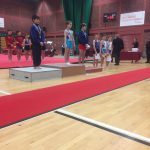 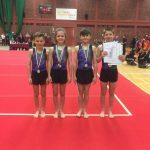 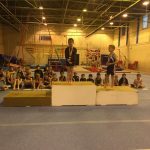 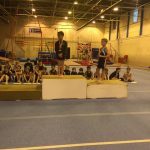 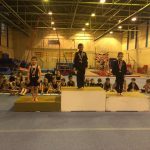 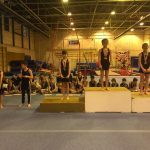 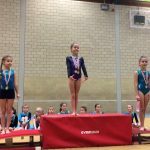 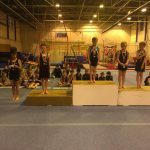 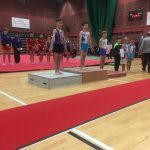 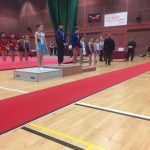 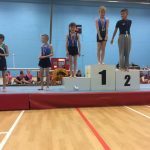 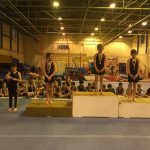 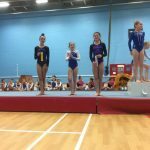 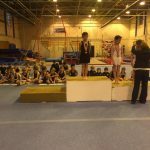 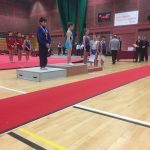 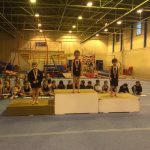 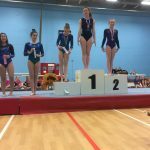 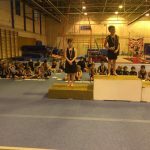 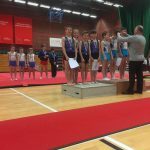 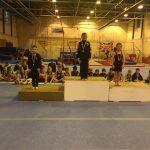 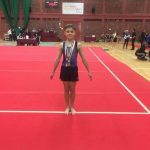 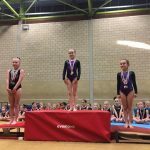 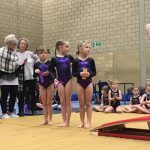 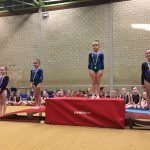 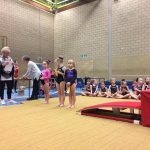 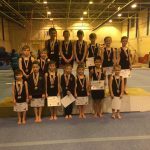 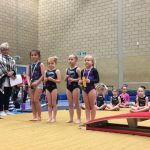 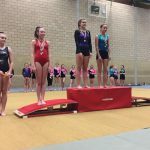 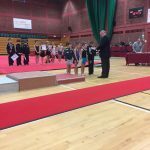 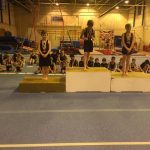 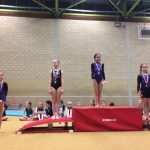 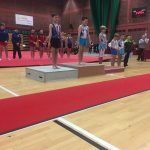 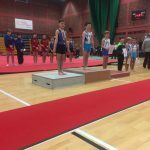 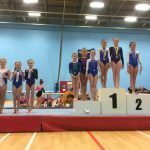 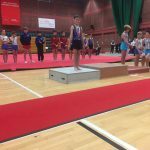 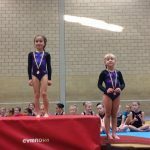 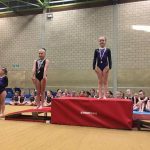 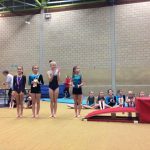 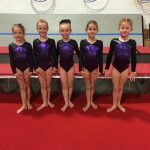 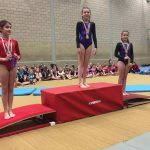 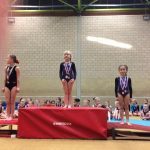 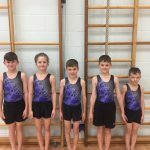 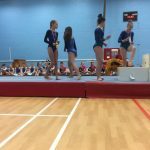 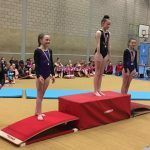 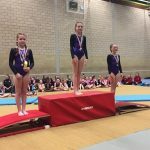 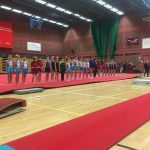 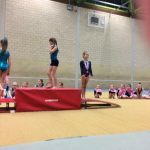 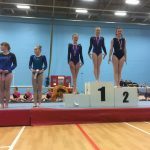 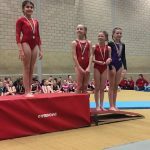 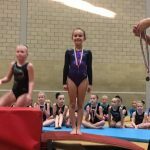 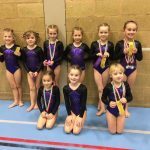 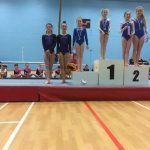 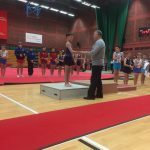 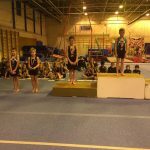 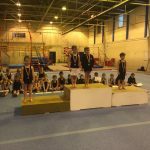 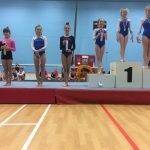 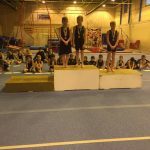 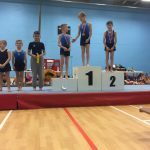 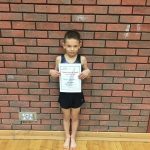 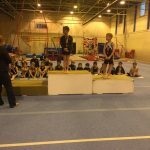 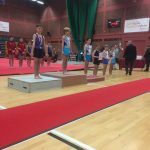 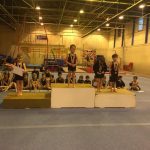 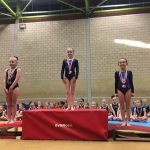 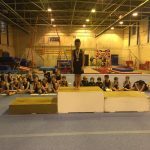 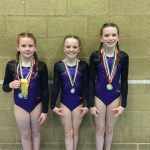 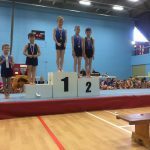 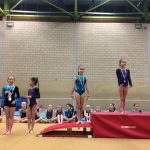 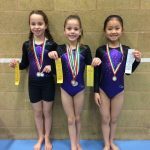 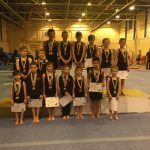 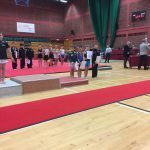 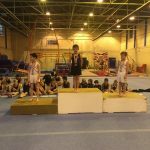 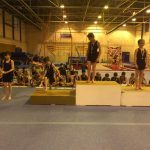 Eryri Schools Gymnastics Competition, 14th January 2018 (Experienced). 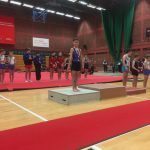 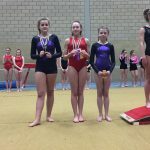 Eryri Schools Gymnastics Competition, 14th January 2018 (Intermediate). 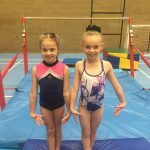 Design Your Own Leotard Competition, please see ‘Events’ page for more information! 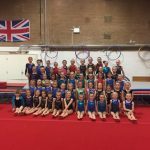 Could you help us fund some new equipment?